We have gathered together over 250 of the most popular hymns and songs, making this an ideal book for small churches, hospital chapels and old people's homes. There is a large print version available for those with sight impairment. Essential Hymn Collection has the usual indexes, including one for use with Common Worship. 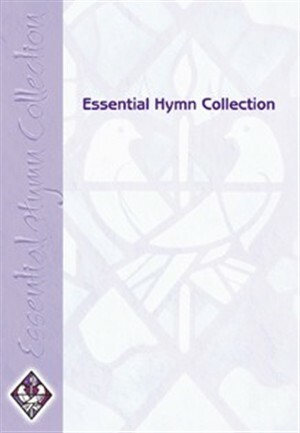 Essential Hymn Collection: Full Music Edition was published by Kevin Mayhew in October 2002 and is our 21917th best seller. The ISBN for Essential Hymn Collection: Full Music Edition is 9781840039573. Be the first to review Essential Hymn Collection: Full Music Edition! Got a question? No problem! Just click here to ask us about Essential Hymn Collection: Full Music Edition. A:Being a full music edition, this should include chords. Thank you for using the Q&A Forum.